United Nations Testing - Excell Battery Co. The UN Publication “Recommendations on the TRANSPORT OF DANGEROUS GOODS Model Regulations” & its counterpart “Recommendations on the TRANSPORT OF DANGEROUS GOODS Manual of Tests and Criteria” are the internationally recognized authority for the testing, packaging, and shipping of Dangerous Goods. 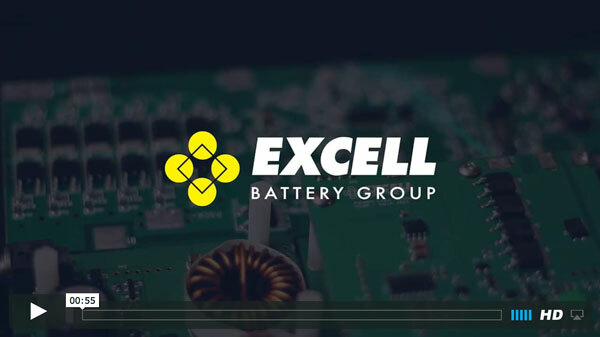 Excell Battery Company follows the letter of these documents and provides our customers with safe, tested battery assemblies that can weather the rigors of transport. New battery assemblies requiring testing are certified for transport against a series of tests as applicable. This test simulates air transport under low-pressure conditions. This test assesses cell and battery seal integrity and internal electrical connections. The test is conducted using rapid and extreme temperature changes. This test simulates vibration during transport. This test simulates possible impacts during transport. This test simulates an external short circuit. This test evaluates the ability of a rechargeable battery to withstand an overcharge condition. This test evaluates the ability of a primary or a rechargeable cell to withstand a forced discharge condition.